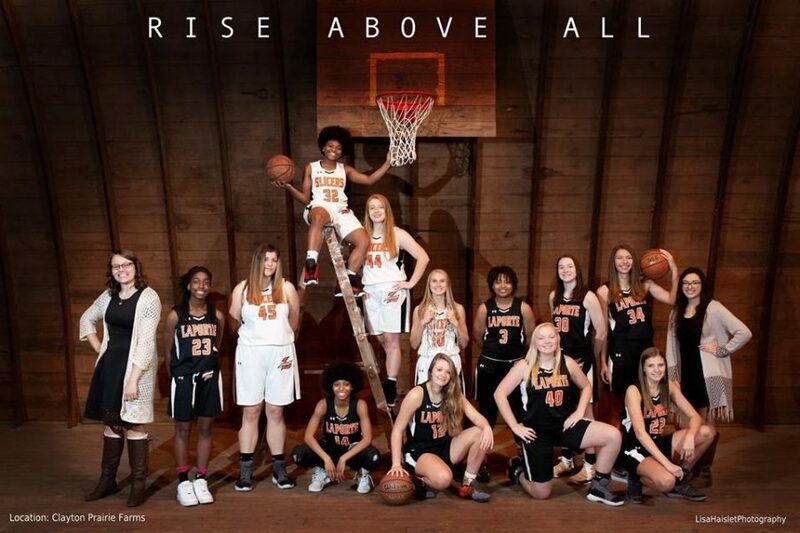 La Porte High school girls’ basketball kicked off this year’s season with two games under their belt. La Porte’s varsity teams suffered a loss to Penn High School with a score of 35-46. Penn is one of the top teams in the area and usually a challenge for La Porte. La Porte got the ball rolling in their favor, having Penn down by six in the first quarter. The Slicers held their lead until the final quarter. Though their first game may not have gone how they wanted in the end, it was a strong showing for their first game. “It went really well for a first game. We might’ve lost, but it was a learning failure,” Andrea Franklin, senior, said. The girls took this loss as a learning experience to acknowledge mistakes made and to improve for other games. “I believe we played as a team, but we didn’t play up to our full potential,” Kayla Jones, junior, said. The Slicers took the needed areas of improvement and put it to use when they took a win against New Prairie. The feedback from the game has been nothing but positive. New Prairie has a bit of a rivalry with LP, making it an all-around fun game. “I think everybody got the first game jitters out and we played better at the game,” Kate Kazmierzack, senior, said. The Slicers are making their goal for the season winning Sectionals. Come to support the Slicers this Friday at home; JV plays at 5:30 and Varsity is at 7.